I recently discovered the Sheryl Jones brand on where else, social media. I happen to follow on Instagram a wonderful organization named the BADA (Black Accessory Designers Alliance) that highlights, promotes and showcases emerging Black talent. After attending one of their events for the first time last year, I had the wonderful pleasure of meeting Sheryl who was displaying a wide range of her dazzling wears. I didn’t have much time to speak with her as the event garnered quite a lot of guests and Sheryl, the consummate business woman met each and every one with style and a refreshing grace. After a quick chat, we mutually agreed on a later date to speak about her jewelry line, and the inspiring story of how she created it. 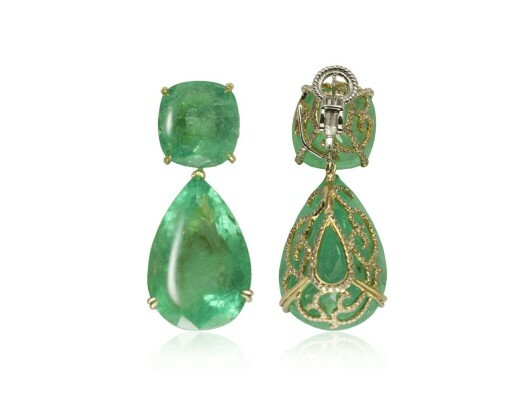 Sheryl Jones began her journey into fine jewelry in 1999, after working as a publicist in the entertainment and film industry and later as a Vice President of Communications with MTV. Her designs truly possess a vitality and brilliance that encompasses classic and traditional styles, with a modern twist, and a close attention to detail and quality. Take for example the Fancy Yellow Diamond Honeycomb ring, a piece that I was privileged enough to view up close and in person when I met with Sheryl for coffee last week. “Look closely, there are pave set diamonds underneath!” she proclaimed, as I eagerly examined every inch of the exquisite ring. I began our chat at the beginning, and what it was like to be one of the only women of color working in the formidable world of the 47th street Diamond District, or “The Street” to those in the business. She gave me some of the best advice I could have received, and that is “People will always try to get you off your game. Don’t let them.” She described being almost shunned by her male counter parts. However, this did not deter her and she studied and developed her knowledge of Gemology and worked as an apprentice for one of Belgium’s finest diamond manufactures and after just a few short years, moved on to become a supervisor of diamond production for an American manufacturer. Sheryl emphasized to me the importance of this time when she apprenticed, researched, practiced and honed in on her passion. The information that is gained from the internships, informational interviews, and networking is truly invaluable for the developing designer and entrepreneurs. 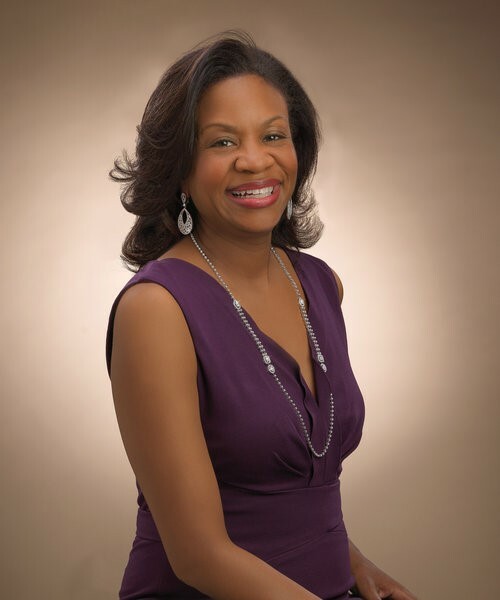 Sheryl holds a Graduate Diamonds Degree from the illustrious Gemological Institute of America, as well as a Bachelor’s Degree from the University of Michigan. 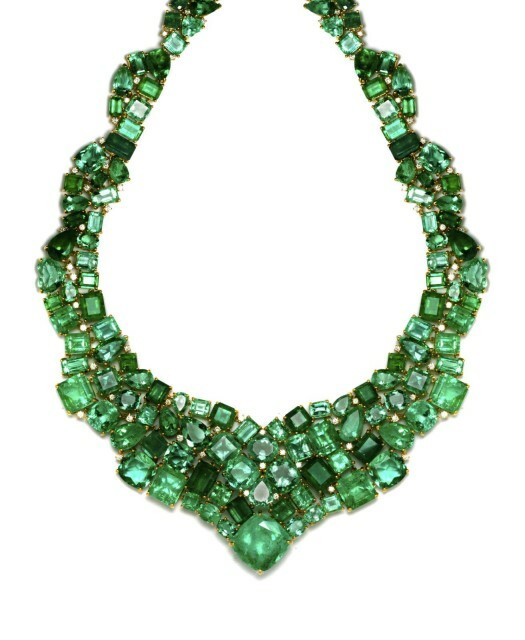 Since launching in 2002, Sheryl has carved out a true niche for herself in the jewelry industry. Her work is at times bold, ethereal, and utterly classic. 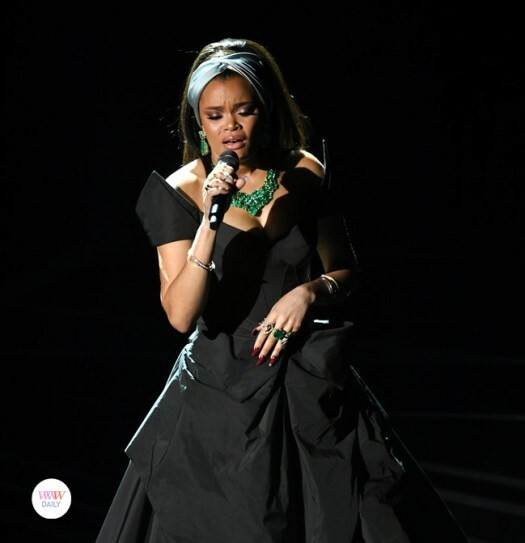 Such as the glittering suite of Emeralds worn for a performance by R&B singer Andra Day at this year’s 2018 Academy Awards. I am awed by Sheryl to say the very least, she is a true inspiration and motivation for my own creative aspirations. Being a female of color, on the level that she has reached is a testament to her inner strength and motivation, and that with perseverance, determination, and bit of imagination, you can become absolutely anything you want in life! Thank you Sheryl for the time, it was my sincere pleasure! This entry was posted on March 25, 2018 at 4:31 PM and is filed under Nouveau Spotlight with tags Andra Day, Art, Designers, Diamonds, Fine Jewelry, High Jewelry, Jewelry, New York City, Nouveau Spotlight, Sheryl Jones Jewels, Theblack-nouveau.com. You can follow any responses to this entry through the RSS 2.0 feed. You can leave a response, or trackback from your own site.